2/2 Condo in Vista Royale. Private treed setting near Lakeview Clubhouse. 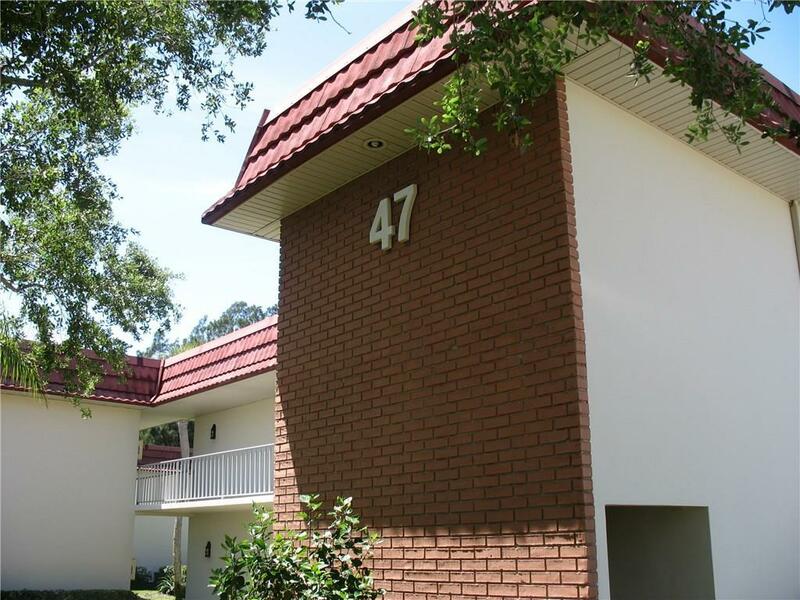 In active 55+ Adult Community with clubhouses, pool, tennis and social events. Condo is a handyman special priced to sell, well below others in the Community. Location in community is outstanding .